Professor Eunyoung Park specializes in global contemporary visual culture. She is especially interested in the effects of globalization on contemporary East Asian art and in cross-cultural movements within and between East Asian and Western modern and contemporary art. Her teaching and research interests include a number of topics in modern and contemporary art, including issues of identity and contemporaneity, globalization and transnationalism, text and language in artistic production, art and the public, collaborative practices, and contemporary exhibition culture. Assistant Professor Park joined Case Western Reserve after receiving her Ph.D. in Art History from the University of Kansas. Her dissertation, “Situating Contemporary Korean Art in the Age of Globalization” (May 2018), explored the development of contemporary Korean art from the late 1980s through the first decade of the 21st century in the context of globalization. Through the study of selected internationally-known Korean artists who have transnational experience, this dissertation investigated the construction of contemporaneity and the cultural identity of Korean art in its communication with the outside world. Dr. Park’s article, “Segyehwa sidae ui hanguk misul [Korean Art and Globalization],” appeared in Hanguk dongsidae misul: 1990 nyeon ihu [Contemporary Korean Art: Since 1990] (2017, Sahoe Pyeongnon Academy), and her article, “Redefining Collaborative Art: Textual Production in Gimhongsok’s Work,” appeared in the December 2016 issue of the Journal of History of Modern Art. She has presented her research at several conferences and symposiums in the United States and Korea, including the College Art Association, the World Congress of Korean Studies, and the Midwest Art History Society conference. 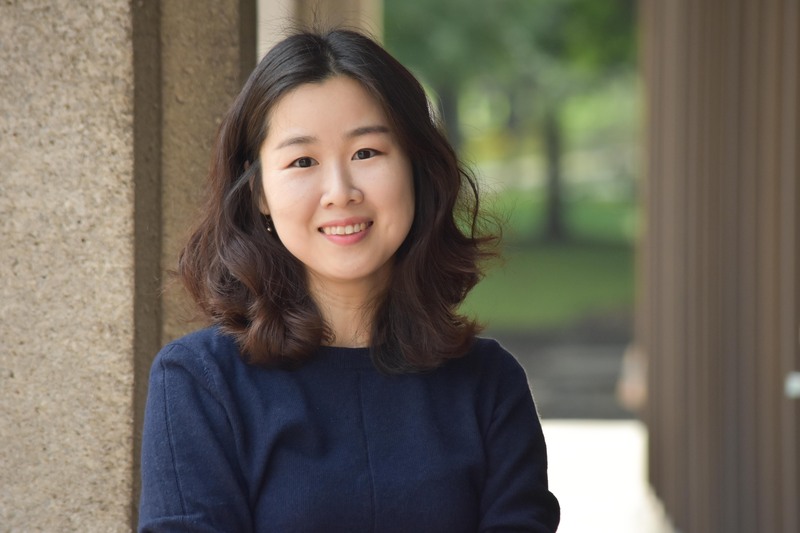 She has been the recipient of several awards, including a Korean Government Scholarship, the Marilyn J. Stokstad Award, and the Carlin Graduate Teaching Assistant Award from KU.